The No Edge concept brings your foot closer to the rock for better edging performance, increased sensitivity and more homogeneous wear. An all-synthetic upper does not stretch out and the Fast Lacing System? cinches down with a hook and loop closure. The P3? platform gives you the downturned power needed for hard boulder problems. 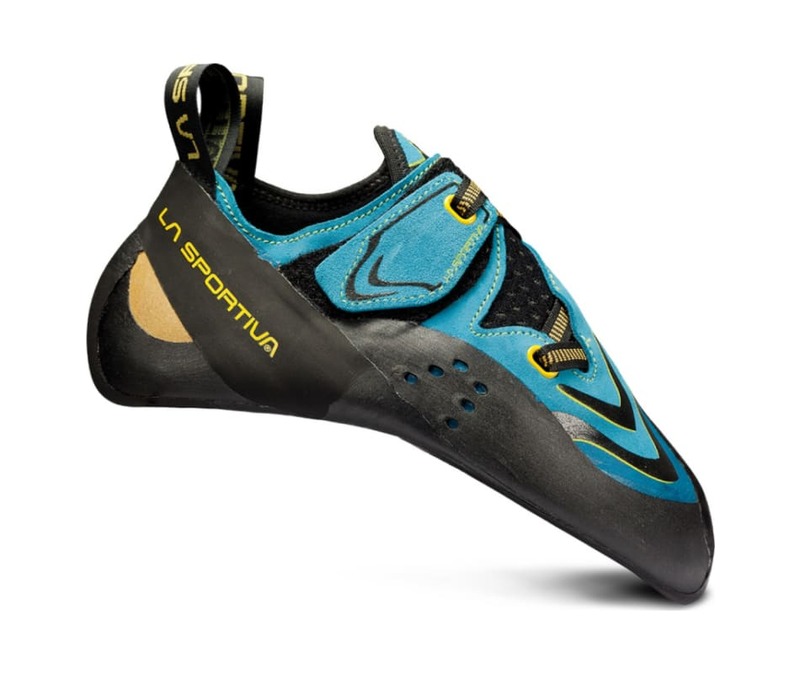 The overall feel of the shoe is lightweight, thin and sensitive for hi-performance bouldering, sport climbing, technical trad climbing and gym climbing. These are little Ferraris for your feet that give you the ability to feel the texture of the rock climbing surface and stand on the tiniest edges.